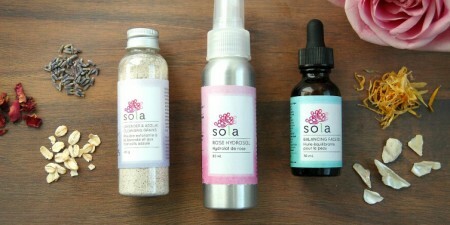 Sola Skincare - Make. Bake. Grow. 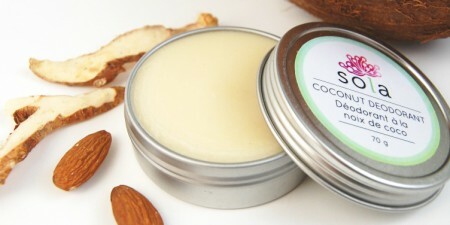 All natural skin care products, using almost all organic ingredients, hand made. We make everything in small batches and do not use preservatives. 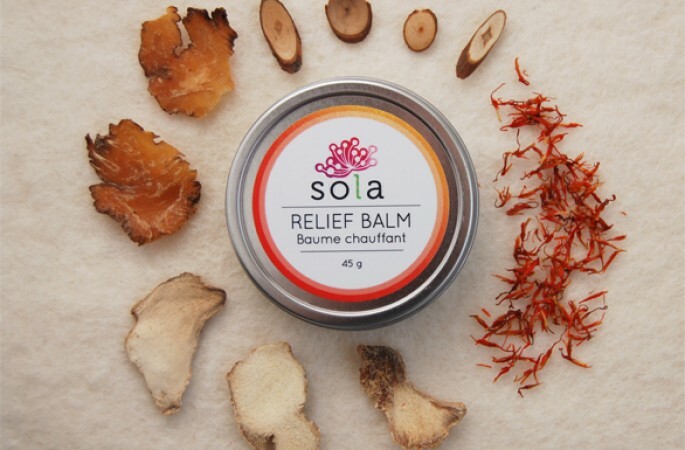 We infuse Chinese herbs in oils, and use those oils in many of our products. Products: Deodorant, face oil, cleansing grains, baby bum balm, healing balms, moisturizing balms, shave oil.